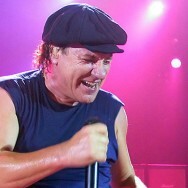 6 May Filed under AC/DC, In Concert, Major Acts. 1 Comment. 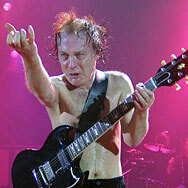 On May 6, 2011 AC/DC exclusively presented their incredible concert movie "Live at River Plate" in London. Check out some first hand pictures taken by Stonebreaker. 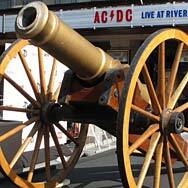 6 May Filed under AC/DC, Major Acts. No comments. Liveblog from the world premiere of AC/DC's new concert movie "Live at Riverplate": Stonebreaker will report directly from the Hammersmith Apollo in London via Twitter. 21 Oct Filed under AC/DC, In Concert, Major Acts. No comments. AC/DC's stunning concert at the Hammersmith Apollo in London'03 marked the beginning of my concert photography carreer. Equiped with a Canon G3 and a perfect standing place I was able to cover the entire show from right in front of the stage.